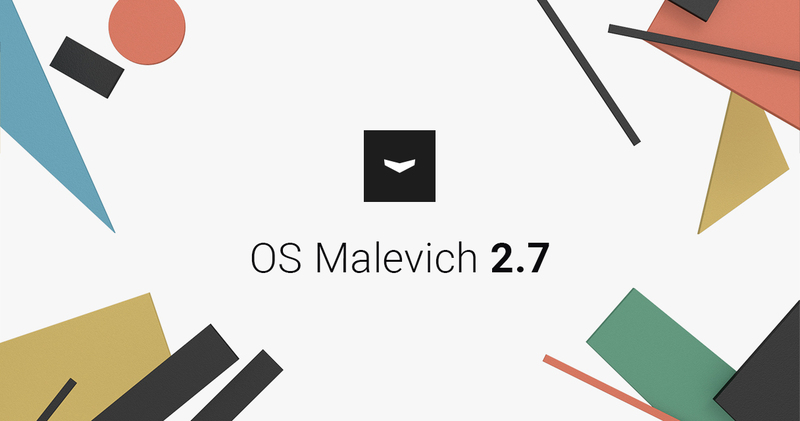 OS Malevich 2.7 is the next step in the evolution of Ajax. The new firmware version increases the protection capabilities of the security systems and adds useful features for which Ajax owners and security companies have been asking. Hub and Hub Plus with updated OS Malevich 2.7 can transmit alarms to the central monitoring station via SIA protocol. Support of this communication protocol ensures that Ajax is compatible with the monitoring consoles that use most of the security and service companies in Western Europe. Thus, millions of people will have the opportunity to protect their homes and property using Ajax professional security systems. Notifications are sent directly, bypassing the Ajax Cloud. Unlike Contact ID, this protocol does not require the Ajax Translator software to decode and convert messages to a format readable by the security console software. When using SIA, AES-128 encryption can be activated to secure the data transmitted to the console fully. The type of protocol is selected depending on the security company’s hardware specifications by the security console engineer, when setting up a direct connection to the security console. After installing the latest version of the hub firmware, the Hub Plus owners will be able to add up to 99 system users thereby helping organize the access control system at the company or the office. As in the previous version, the owners will still be able to restrict access of users to certain groups or video streaming from cameras as well as disable the alarm button, set certain types of notifications or completely disable them. The number of Hub users remains the same: up to 50 accounts. With the release of OS Malevich 2.7 for Hub Plus, you can deploy a full-fledged video surveillance system as the number of cameras connected to the system will increase from 10 to 50. But even this limit can be raised by integrating Dahua video recorders into the system. In this case, the number of streams will depend on the specifications of the connected video surveillance equipment. Ajax Cloud service raises the alarm when the connection with the hub is lost. The alarm notification is being sent when the hub loses the link on all channels: Ethernet, GSM 2G/3G, and Wi-Fi. Users and the security company should be aware of the incident, as it may indicate that the intruder has sabotaged the security system. 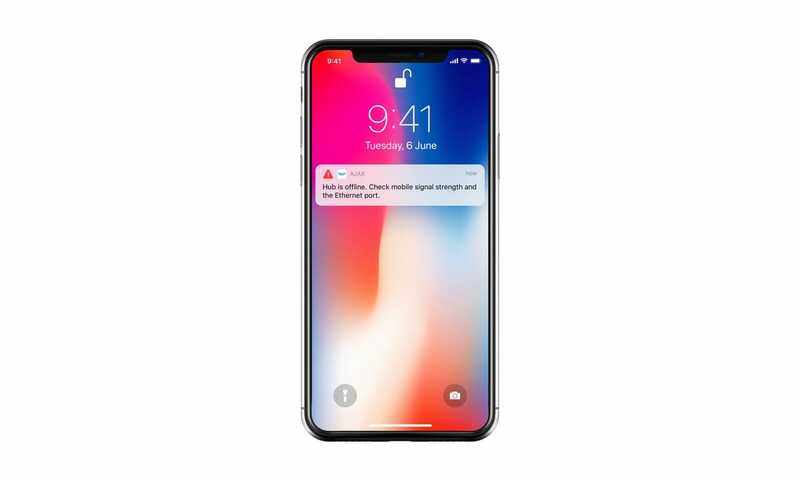 Whereas it was a regular notification before, the system owner and all users connected to it will now receive an alert in a text message or push notification accompanied by a siren sound. In the events feed in the Ajax Security System App, this alert will be highlighted in red. With OS Malevich 2.7, it is now possible to assign a SpaceControl, owner without enabling the Group Mode. In the events feed, actions performed with the key fob will be displayed along with the user name. 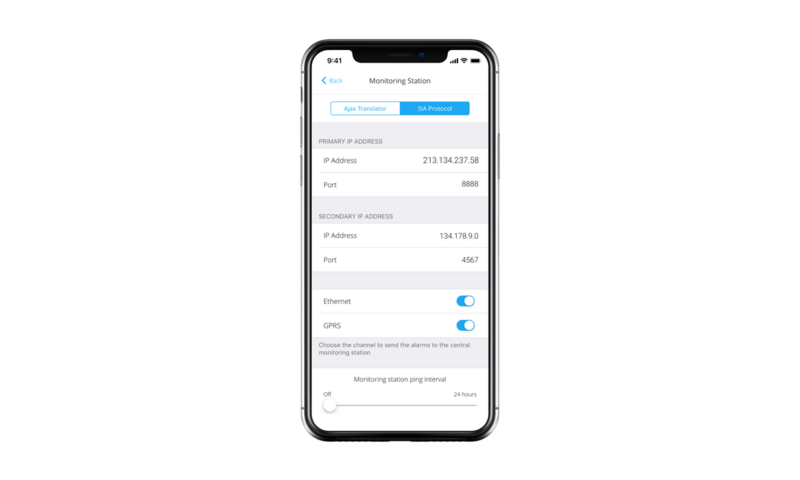 Now, the connection/disconnection of the external power supply of MotionProtect Outdoor will appear in the notifications feed. Users will also receive SMS and push notifications about these events.